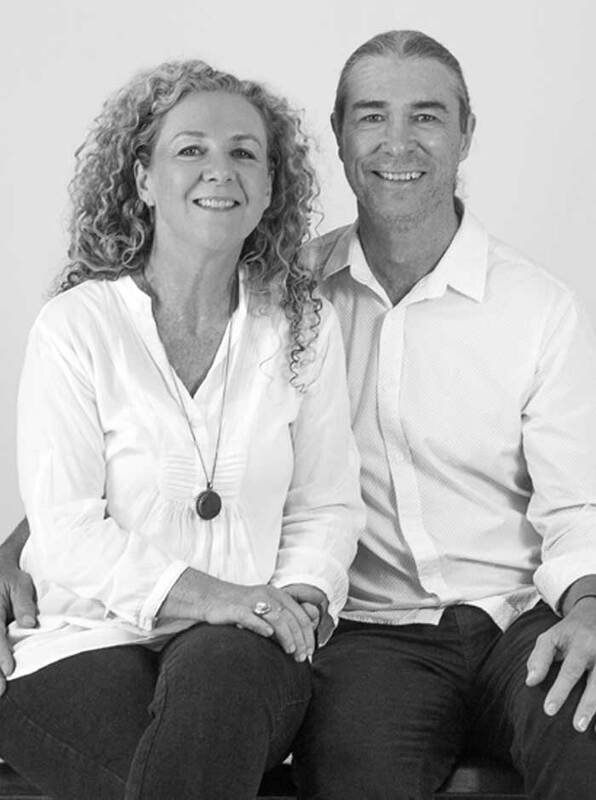 Phil and Maria are the senior leaders of Tribe Byron Bay. Phil is an innovative thinker who releases highly impacting teaching material on the supernatural transformation of the heart. Phil has the Fathers Heart for Australia and has a deep desire to lead the Church into a revival and a heart Revolution that will change the nation. Phil is the author of ‘Quantum Glory: The Science of Heaven Invading Earth.’ He has also recently released the first three volumes of the Supernatural Transformation series; ‘The Knowledge of the Heart’ and ‘The New Creation Miracle’ and the ‘Heart Journey. Maria is a strong prophetic voice in our nation. As a Cultural Architect, She lives to see the Church become a love filled community that reveals the Glory of Heaven and the Heart of the Father. She brings much needed Prophetic wisdom and breakthrough to change hearts and lead the Bride into the fullness of her calling in the world. She released her first book “The Glory Community- Part 1″ in August 2016. The Masons have been married 31years and have 4 amazing adult children. Simon, Peter, Phoebe and Toby. Justin is a pastor with a strong prophetic voice in Tribe. He has a passion to see breakthrough in the hearts of the community to go into deeper revelation of the Father’s love. He co-ordinates Tribes Men’s Ministry called “Men of Honour” and is a teacher and the managing director of Naioth College. Justin is married to Emma and they have three incredible children. He works in homes with people with disabilities and aspires to open a business. He dreams about seeing the whole earth filled with the Glory of God. Bev has been a part of Tribe since it started in 1998 and many years of journeying with the community has fostered deep love of family and a vision for the power of community to change lives. Bev has a huge heart for people to be transformed by the healing love of the Father. She is a trained counsellor and passionate advocate for people to step into wholeness as they journey deeper into their heart healing. Bev co-ordinates Prayer Ministry for the Community and equips people in healing ministry. She teaches in Naioth College in Heart Culture and in the School of Transformation. She is also on the Pastoral Care team and runs a connect group for women. Megs is a passionate heart warrior and a powerful intercessor. She is oversees the Intercession in our community and desires to lead people into deep heart intimacy with the Father and into their calling as prayer revivalists. She is a home group leader with a huge heart for pastoral care that brings people into immense spiritual freedom. She invests her time and energy into prayer ministry with many women. She oversees Finance department of Tribe and Naioth College. She coordinates the finance team who work tirelessly behind the scenes and teaches in Naioth. Rosie has a huge heart and love for people and is actively involved on Tribes Pastoral Care Team and the administration and coordination of Tribes home groups. She loves investing time into pastoring our women and runs a homegroup for women in the Community. Rosie is a graphic designer and prophetic artist with a love and deep passion for kingdom creativity and seeing the joy and beauty realm of heaven released on the earth. 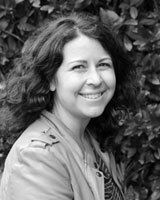 She oversees the Tribe’s Media and Communications department and the coordination of Tribes Creative hub. in collaboration with a team of amazing creative leaders. We have an incredible team of laid down lovers who serve in many different departments within the church. These beautiful people sacrificially give their time and hearts into serving and building our community and keeping it running smoothly from day today. We are blessed to have a number of incredible elders in our community who are full of love for people and passion to see the kingdom of heaven built in our midst. All of our elders are men and women who have served tirelessly for many years in the church. They are full of the love and heart of God for His people, along with much wisdom and life experience. Our elders are intercessors who have committed to fight for breakthrough over hearts and lives as they open up their homes in love and hospitality. We love and highly value these men and women and the depth and richness that they bring to our community.